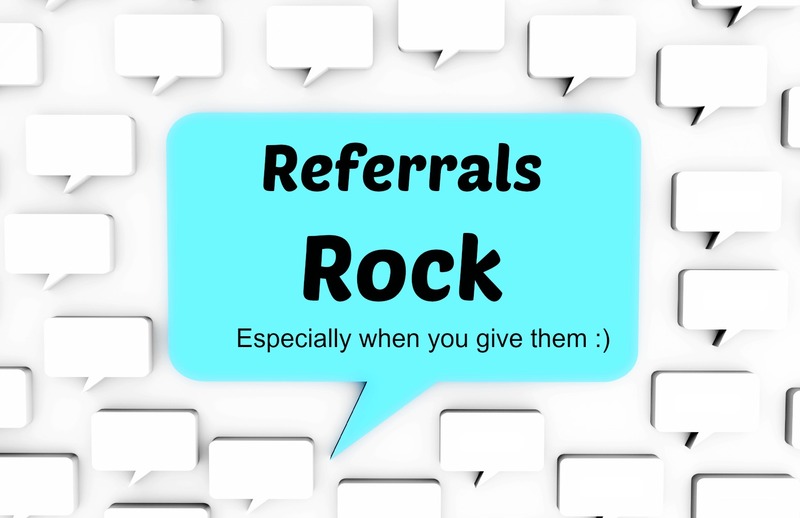 Let’s be honest, we all love referrals. They are often the best source of business, leads and customers. Knowing that someone else took the liberty to recommend you speaks volumes. It brings instant credibility and trust to your business, brand, and, most importantly, you. It is your reputation at work. Therefore, maintaining your reputation should be kept in the highest regard, because once trust is lost in you it takes a very long time to earn it back. My findings from interacting with more than 500 Realtors at the recent NAR convention revealed that the overwhelming majority of real estate agents receive most of their business through referrals over any other source. I could not say I was surprised by this, having grown up in the industry, but it solidified the fact that the best Realtors do not cold call, they refer. Meaning that success stems from Realtors’ willingness to provide exceptional value to their clients and refer business to those around them. The key here is referring other people business while expecting nothing in return. This creates a positive relationship without complicating it with referral fees and expectations. Maintaining good relationships is the key to success in any business. It just happens that the business of real estate is relationships. The real estate market is far too competitive to rely on anything else. Buyers and sellers are always in the market of home improvement. Whether it is painting, staging or plumbing, there seems to be something that needs to be fixed when buying or selling a home. Therefore, interaction with service providers is a daily occurrence. Let your service providers know that you are there for them when they are in the housing market or know someone that is. Generosity goes a long way in business. Why? People remember the last time you were generous. Referring business to someone because you know he will do a great job for your client is the best thing you can do to provide value to your client. It reflects well on you, and your client will appreciate the fact that you are sending him to someone you know will get the job done. Entire businesses are built around the fact that their network extends far and wide. As a Realtor, people will hire you, because you know someone for about every imaginable situation. This lends credibility to you as a Realtor, but, more importantly, as someone who is respected in the community.